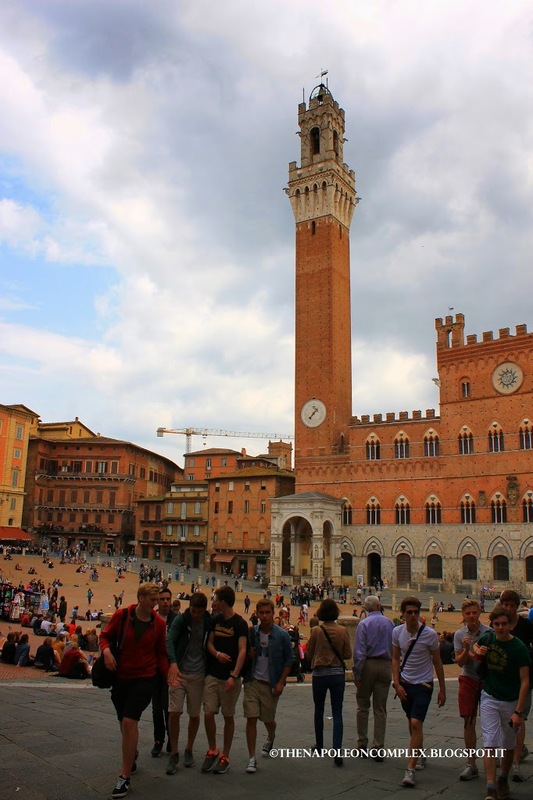 Siena was obviously in our list of places to see because it is one of the three major cities in Tuscany (along with Florence and Pisa) and its historic center is a UNESCO site. 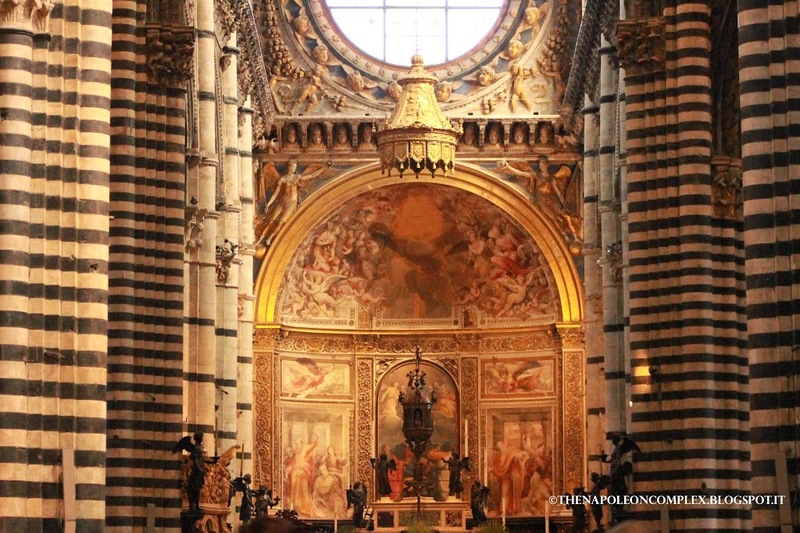 We went the Sunday after we arrived in Tuscany for mass (that is the only time you can enter the Cathedral for free). Then we returned the following Saturday and Jaime paid his 4€ to go inside the Cathedral and take some pictures since we weren’t allowed to do so after the mass. 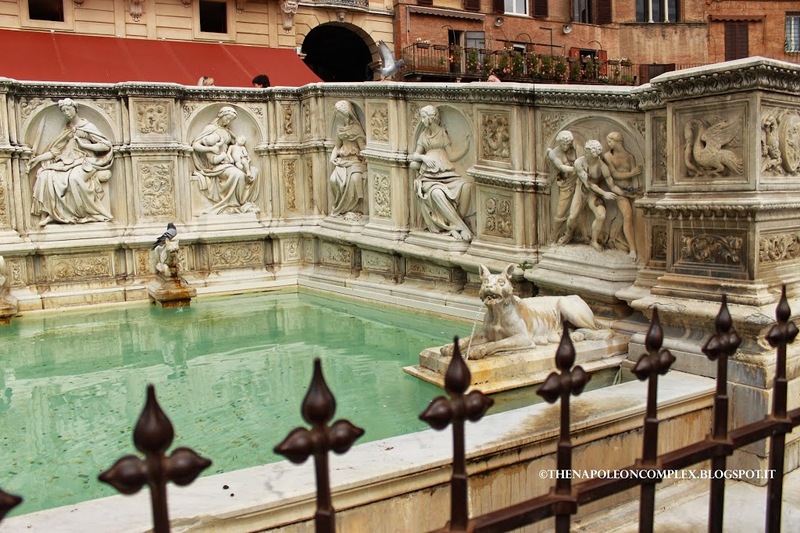 The main sights are the Siena Cathedral and the main piazza, Piazza del Campo. 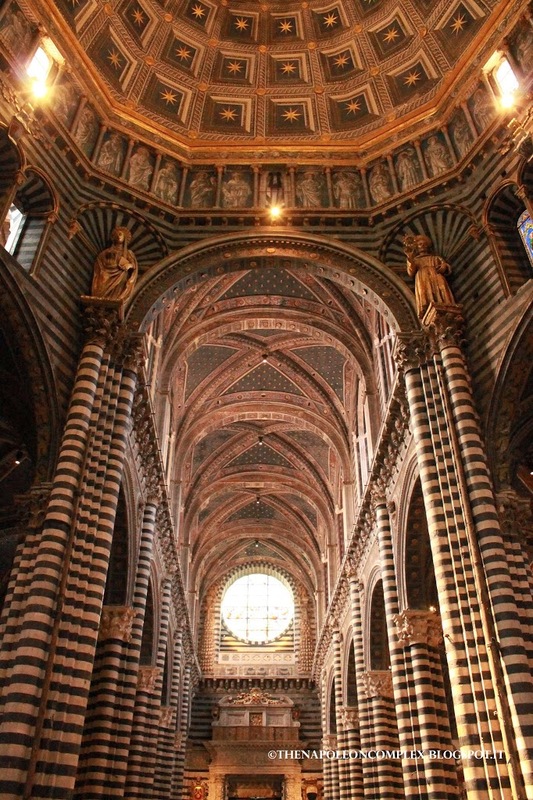 In my opinion, while the Cathedral is indeed beautiful, Siena itself can be seen in its entirety in an afternoon or a day at most. 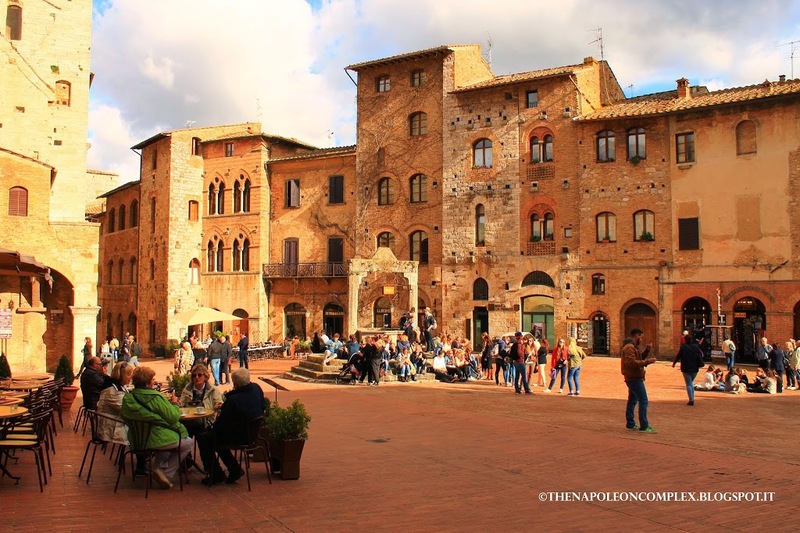 San Gimignano was a very charming little town, one of my favorites. 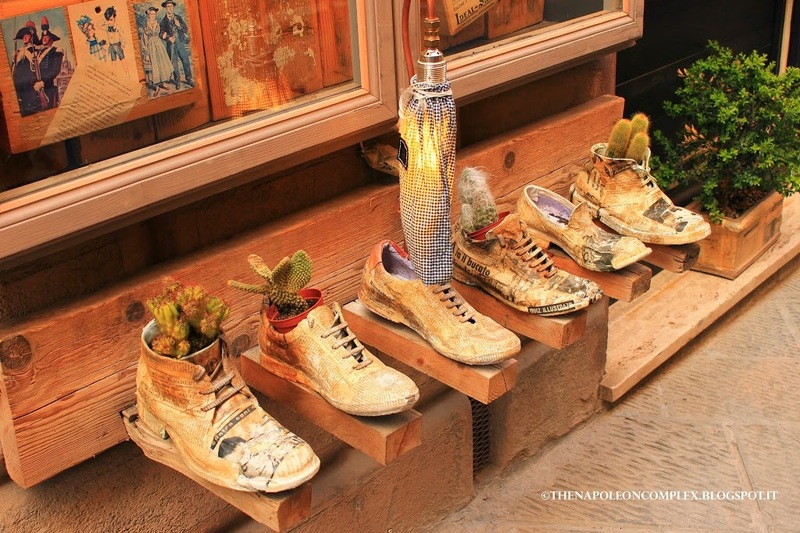 It’s great to walk around and it has a bunch of ceramic shops where everything is to die for. Its historic center is also a UNESCO site and known for its medieval architecture and its towers, which can be seen from afar miles away. 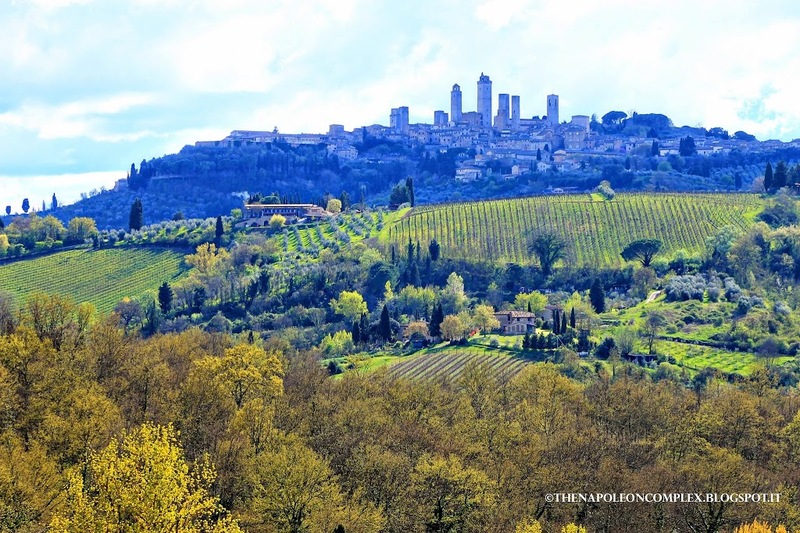 It also has some spectacular views of the countryside, some of which I included in my previous post: Presenting Tuscany. I’m going to be honest here. 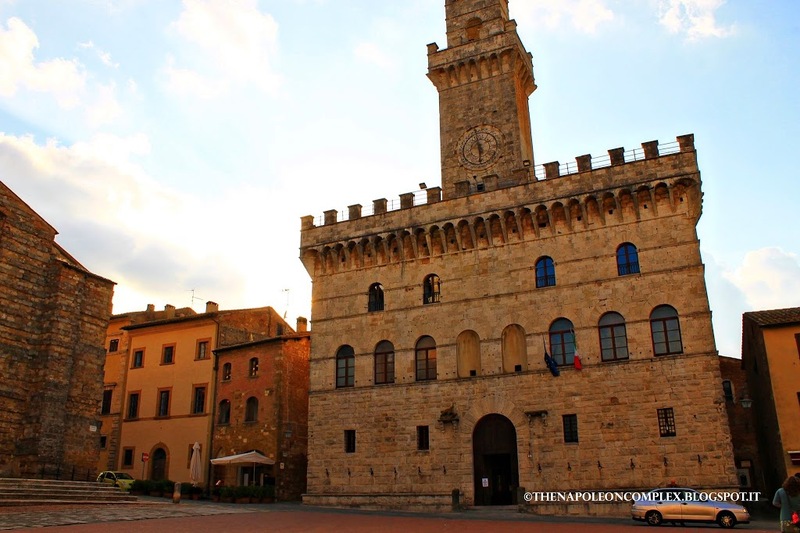 Volterra and Montepulciano are beautiful and interesting medieval towns in their own right, Montepulciano produces some great wine, but there is only one reason I wanted to go to here: Twilight. I’m not going to apologize for being caught up in the craze like everyone else. I went to the midnight premiers, read the books, the whole deal. 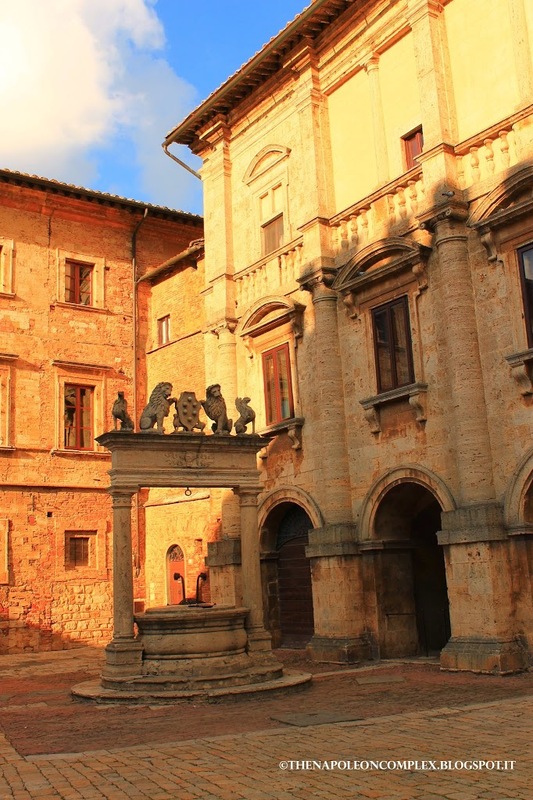 Volterra is the location in the second book of the evil coven of vampires, the Volturi, while Montepulciano was actually the filming location for the movie. I thought this was a cute little display. 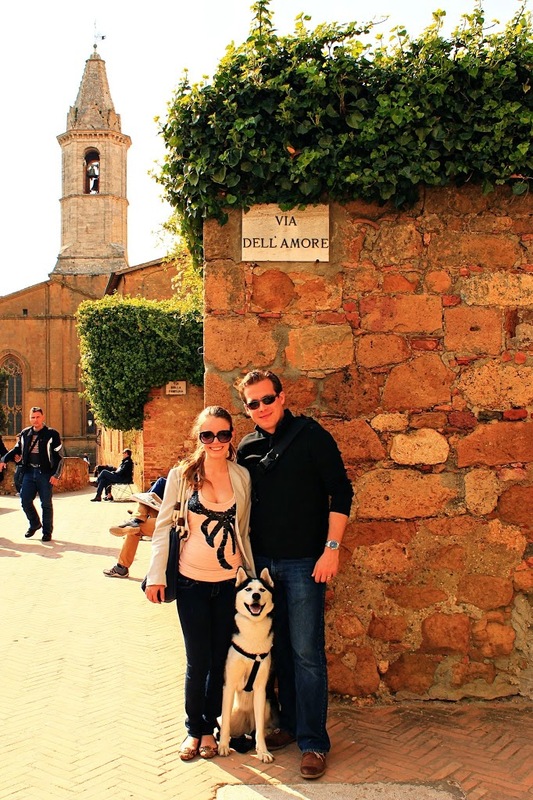 Finally, the last town we went to see before we headed back to Rome was Pienza, where we also had lunch. 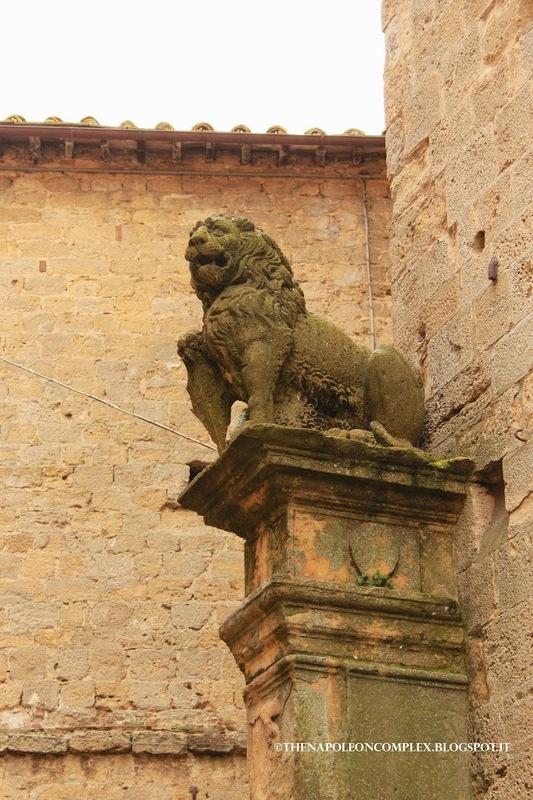 Pienza has an interesting history. It was the birthplace of Pope Pius II and once he became pope he had it rebuilt as the “ideal Renaissance town.” According to Wikipedia, it was the first application of humanist urban planning. 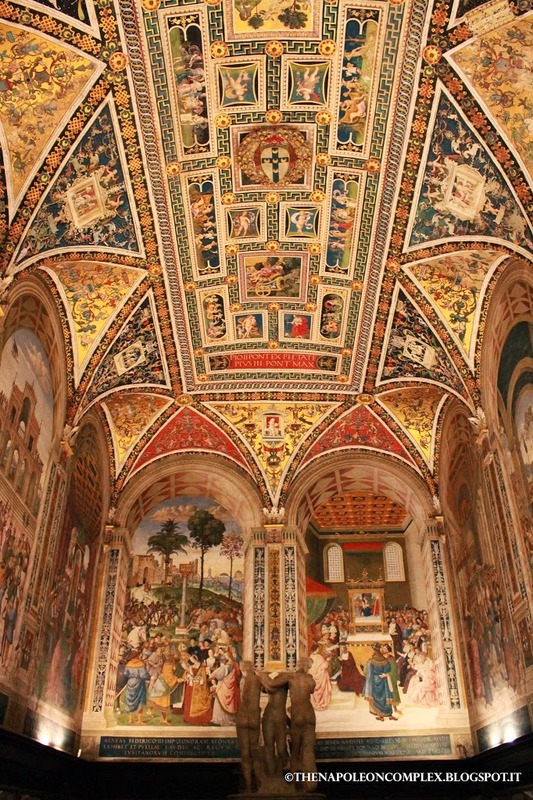 Once it was completed, the Pope encouraged Cardinals to buy property there, which lead to a palazzo being owned by Rodrigo Borgia, who later became pope (anyone else as obsessed with the Borgia series as we are? If you haven’t seen it, I HIGHLY recommend). This town is also a UNESCO site. 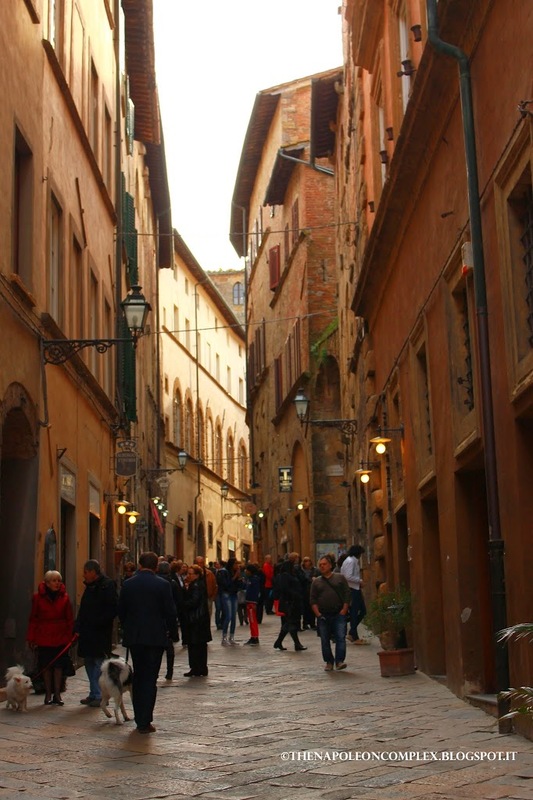 My favorite thing about Pienza, however, were these three streets that were back to back to back. 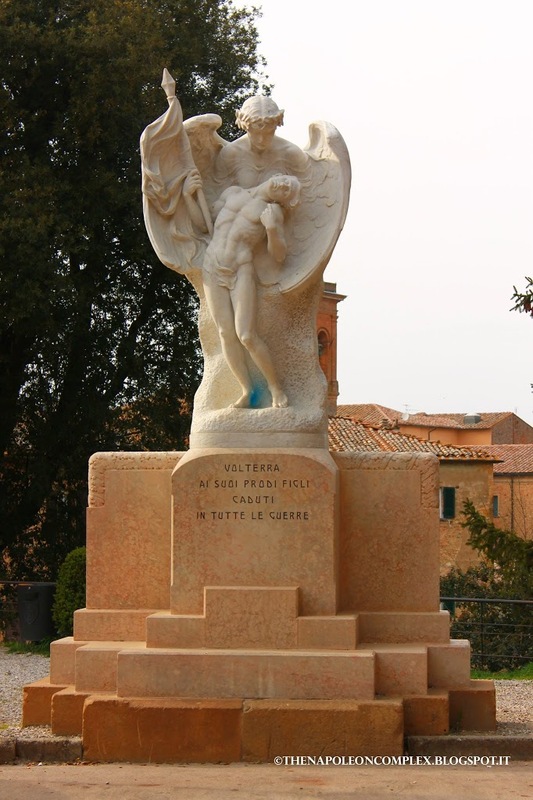 The first one was called Via del Bacio (Kiss in Italian), then the next one was Via dell’Amore (love), and the last one, which you can king of see in the picture on the right, was Via della fortuna (fortune, or luck). They were perfect for a couple of romantic pictures! Those are the towns we visited during our week in Tuscany. 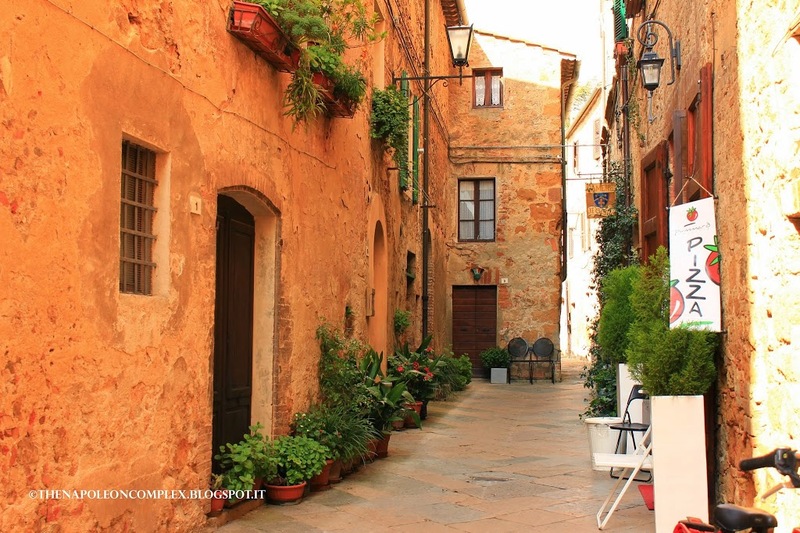 We were also in Montecchielo, which I talked about in the Presenting Tuscany post, but we didn’t really walk around too much because we were too busy finding our winding road. 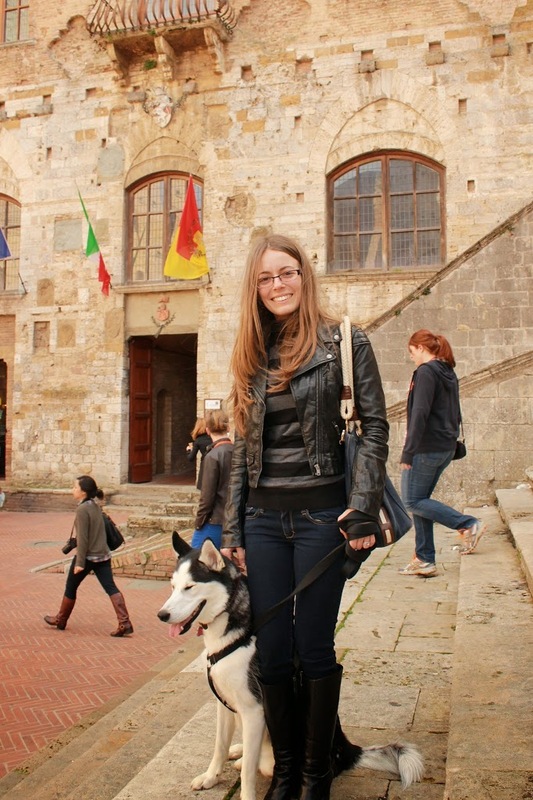 There’s one last post relating to Tuscany that I have to do, about our horseback riding tour! Stay tuned next week! 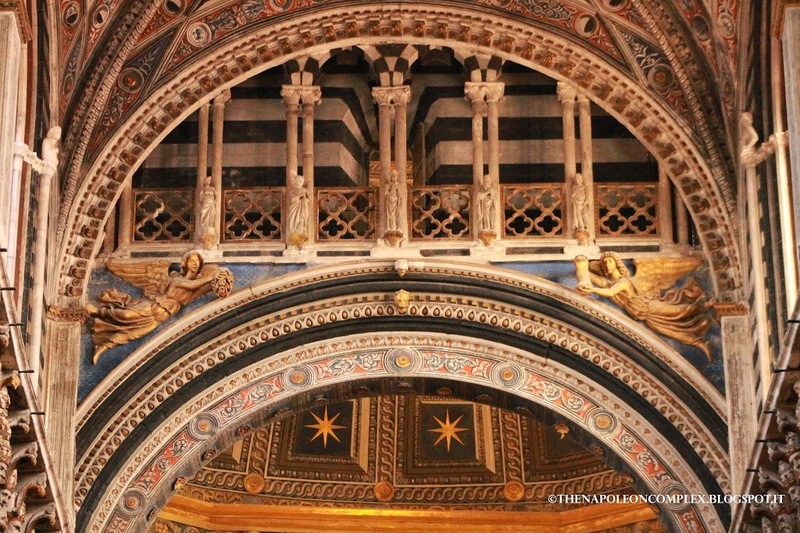 – Two Days in Florence! To see more pictures, check out My Napoleon Complex’s Facebook page! 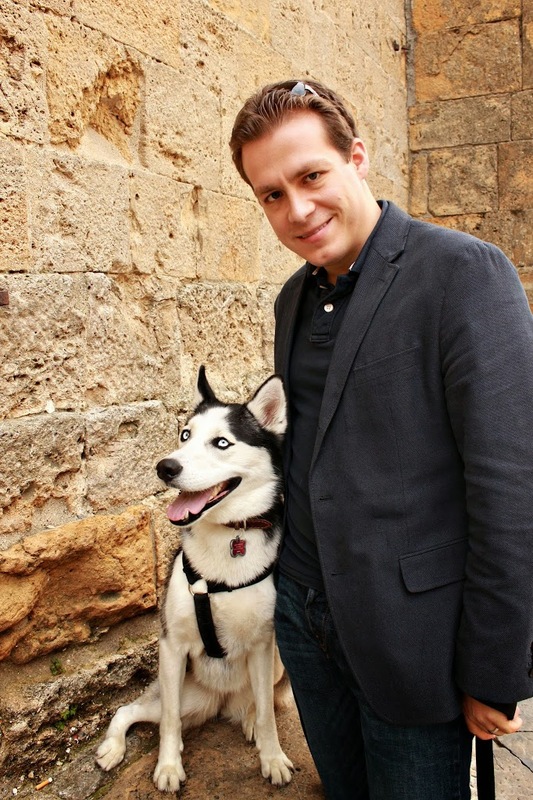 I am SO glad you commented on my blog, I love love love yours! 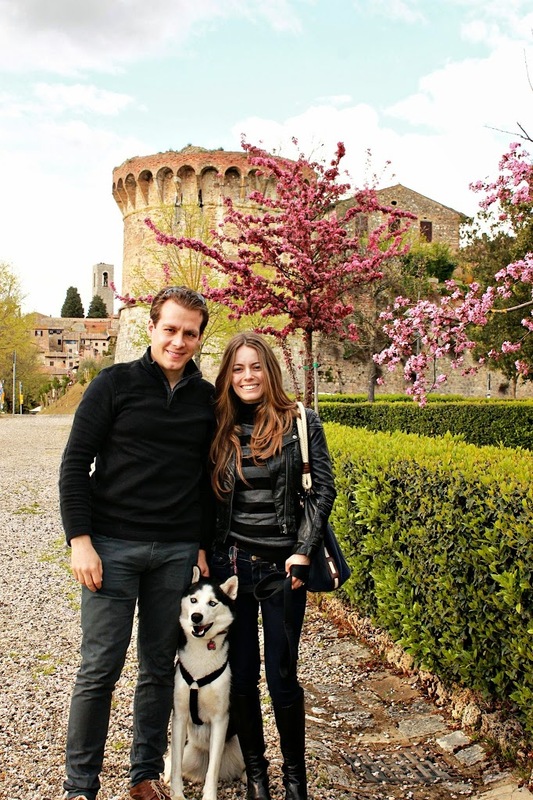 I am hopefully au pairing in Italy next summer and will definitely be doing a ton of research on your blog 🙂 Arya is absolutely beautiful – and I like the Game of Thrones reference 😉 I can’t wait to follow along on your adventures!